Birchall Blackburn Law > Blog > What is a Child Arrangements Order? When a relationship breaks down that involves children, conflicts can arise about who the child or children will live with and spend time. If you’re unable to come to an agreement, then a Child Arrangements Order is usually sought. This order determines with whom a child will live, spend their time with and have general contact. The Child Arrangements Order replaced contact orders and residence orders on the 22nd April 2014. Do I need a child arrangements order? 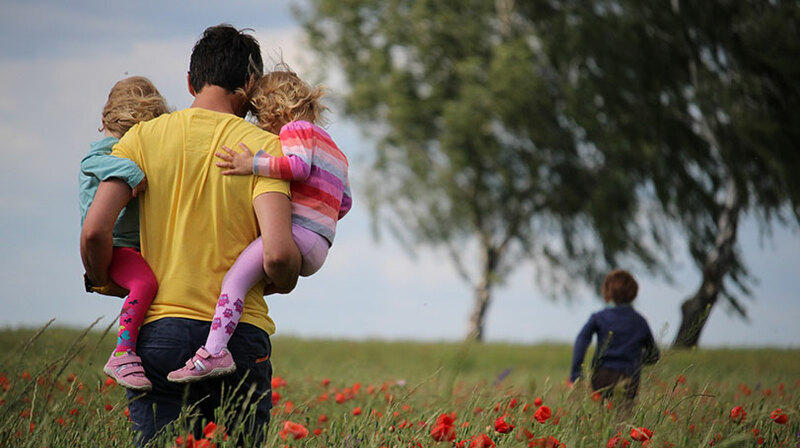 If your relationship has broken down and you are unable to agree who your child will live with and how often you’ll both see your child(ren), then you can apply for a child arrangements order. If you have exhausted mediation and all other means of amicably working out arrangements for your child, then you can apply for the order. Parents or anyone with parental responsibility, can apply for a child arrangements order. Other family members like grandparents can also apply but will need to seek permission from the courts first. If you and your ex partner were married when your child was born, then you both automatically have parental responsibility. 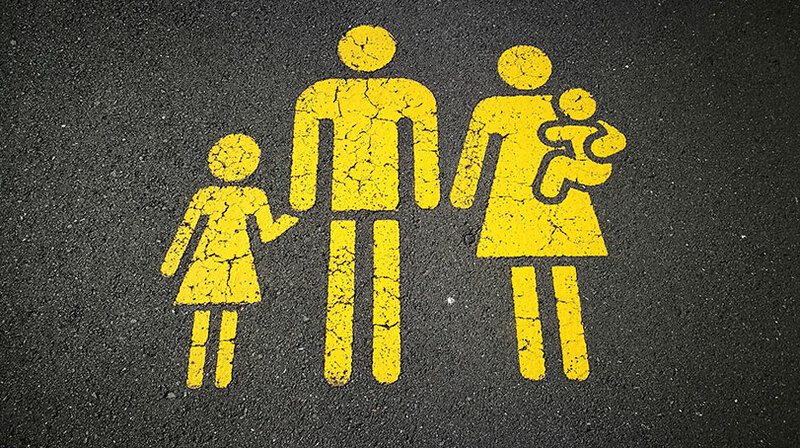 If you were not married, then the mother automatically has parental rights, the father will have them if his name is given on the birth certificate (after 1st December 2003). Those with parental responsibility have all the rights and duties to the child that you would expect and have a say in major choices and changes to the child’s life and regrettably, on death. These include but are not limited to, medication and treatments, education, where they child lives etc. When a Child Arrangements Order states with whom the child will live, that parent will be permitted to take the child outside the country for up to a month without the other parent’s consent.